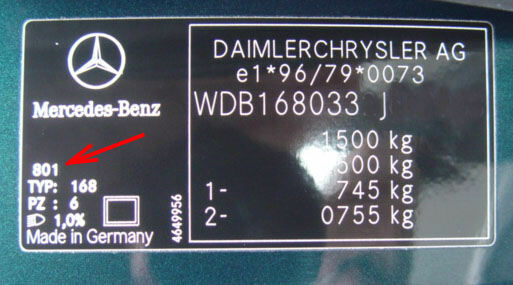 Mercedes Benz Exact 400ml Colour Matched Aerosol and Free 500ml Lacquer. 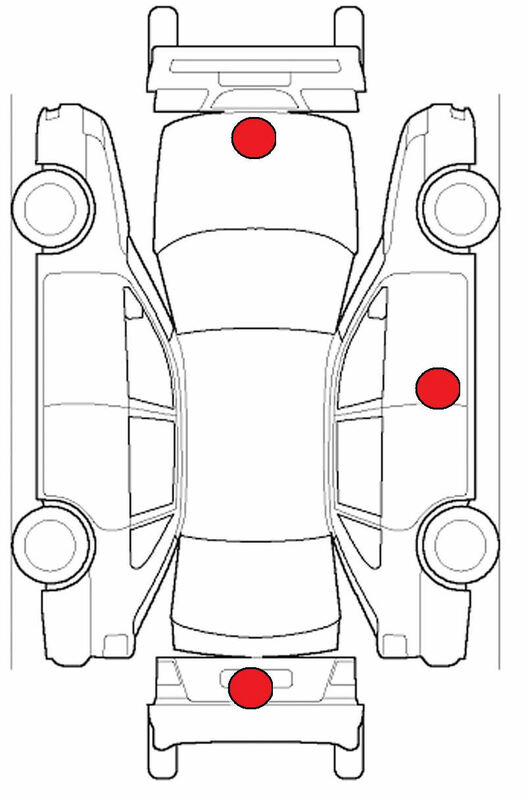 Your Mercedes Benz colour code will be located on the slam panel, o/s door shut or under the boot carpet. 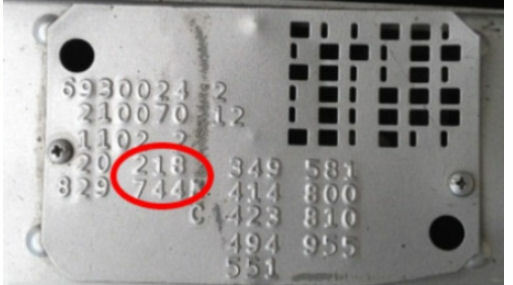 The code is on a metal tag or a sticker and is made up of 3 numbers.